Get 10% Off This Father's Day Sale! * Maximum discount is $25.00 and offer expires Sunday, June 21, 2015. 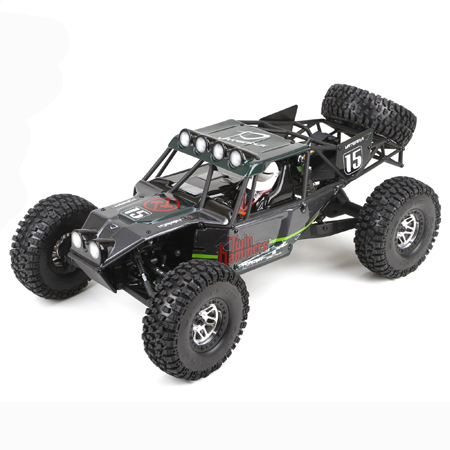 The Twin Hammers rock racer gives the best of both worlds in one bone-crushing vehicle. 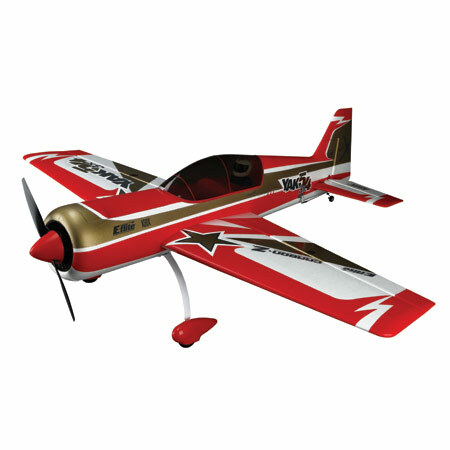 The E-flite Carbon-Z Yak 54 3X airplane is an exciting evolution of material and technology. 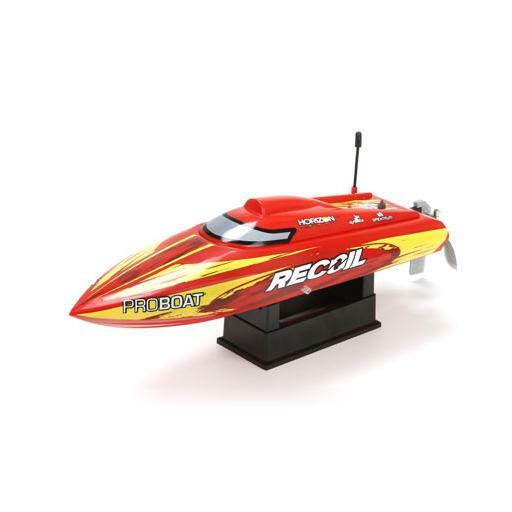 The Recoil 17 Deep-V makes pushing the limits of brushless boating easier than ever before with a revolutionary hull that will never leave you up a creek without a paddle. RCSLOT.COM has recently been redesigned and offers many new products. 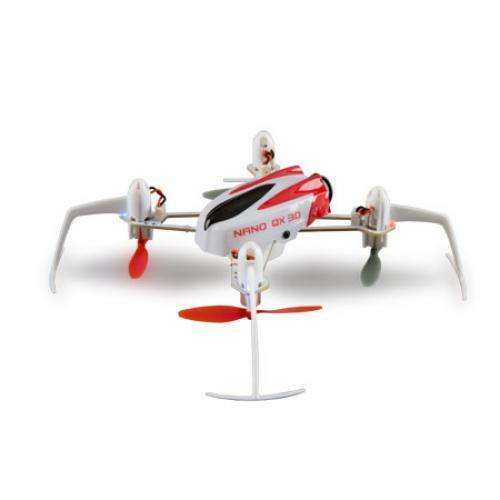 There is now aslo more information and more images for each product.